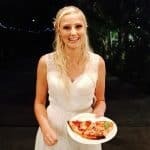 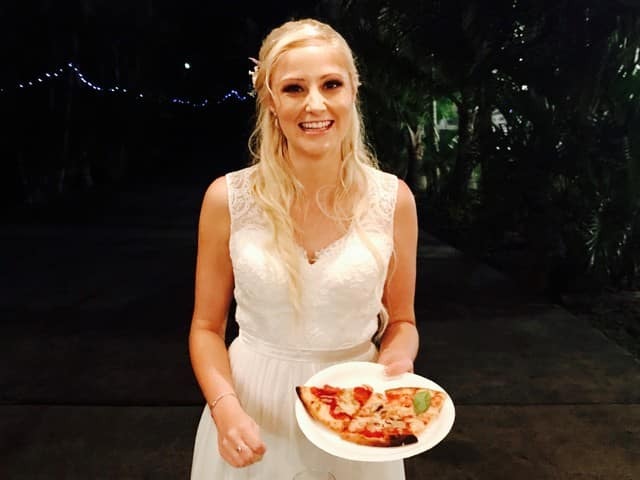 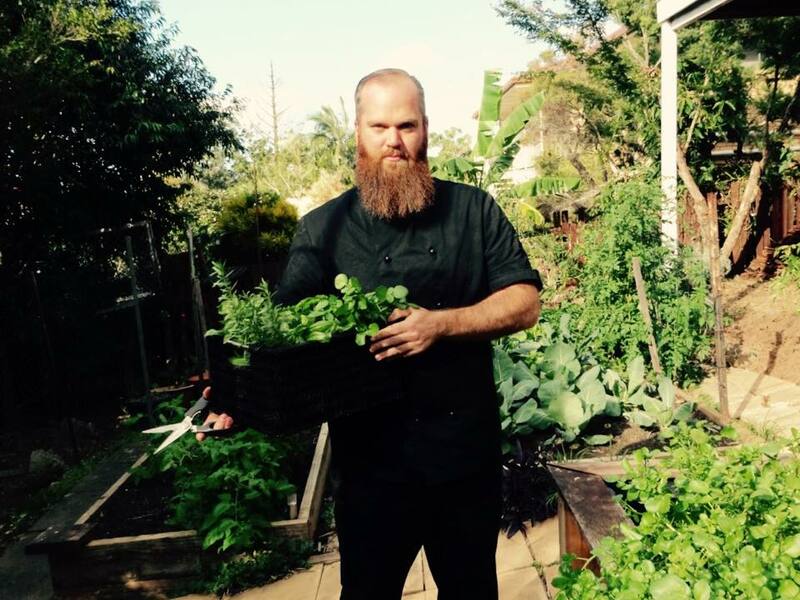 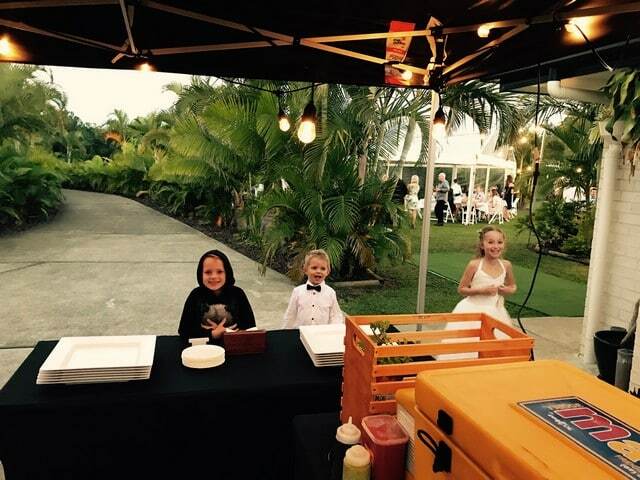 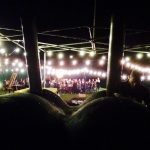 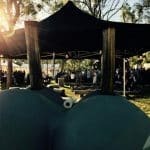 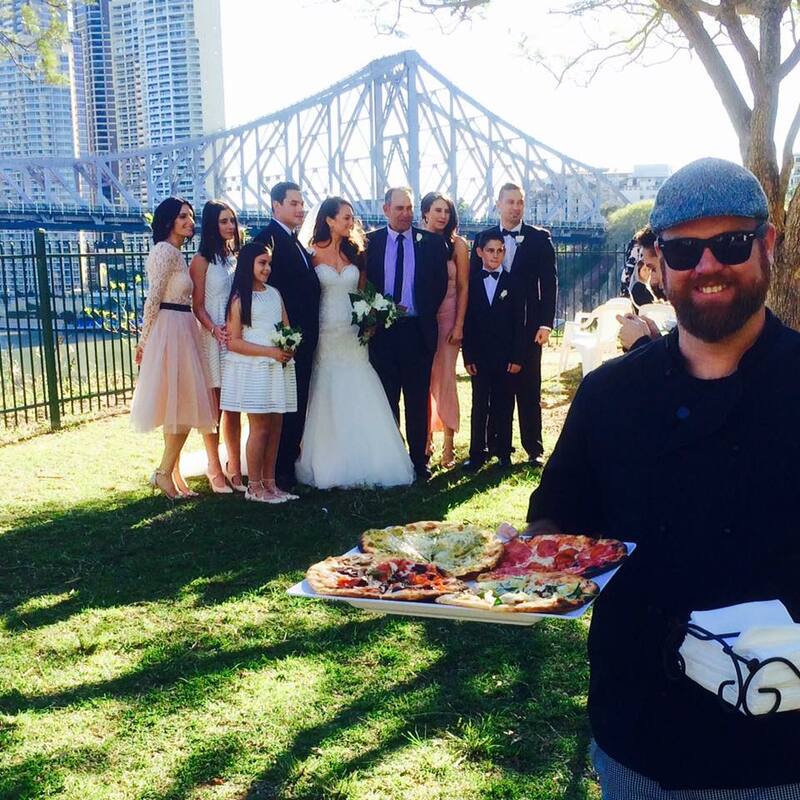 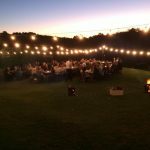 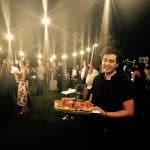 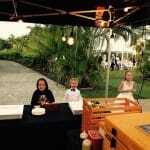 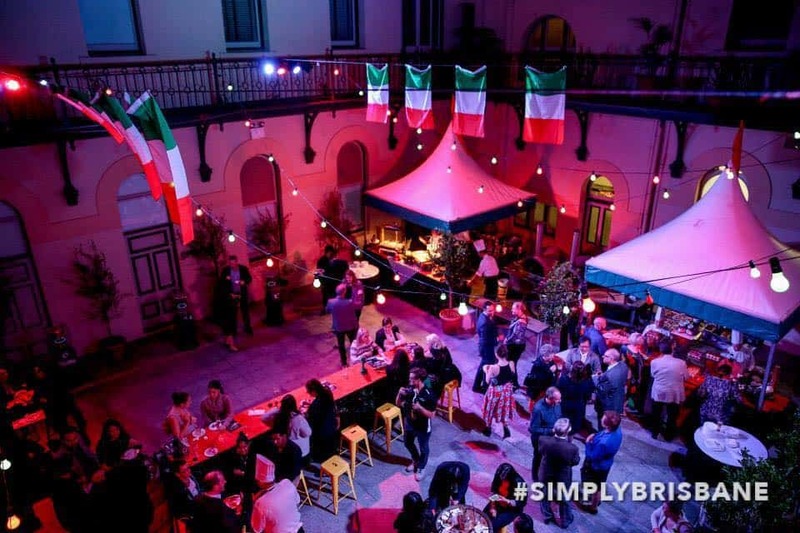 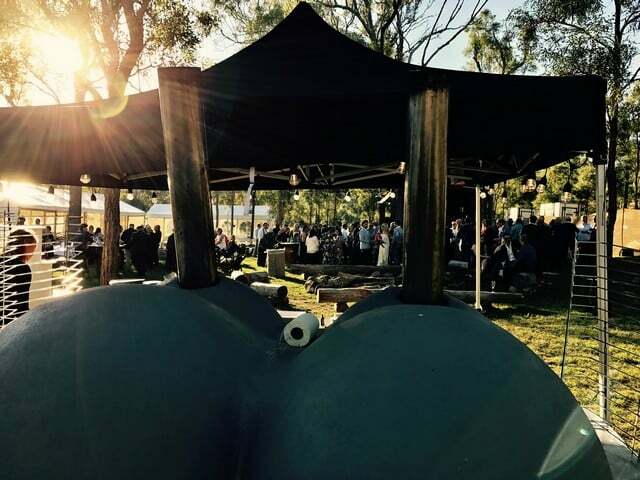 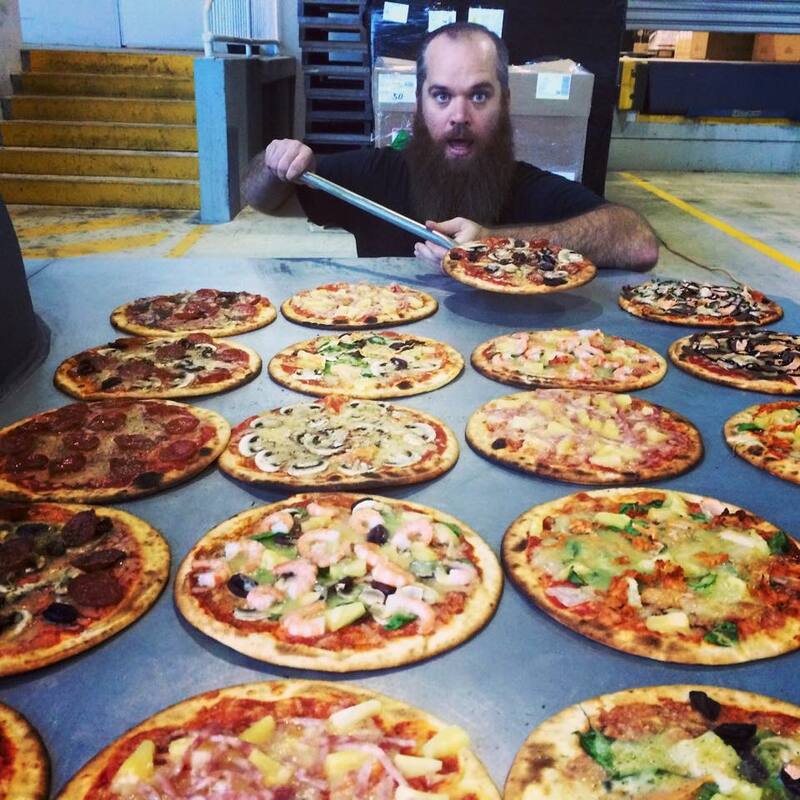 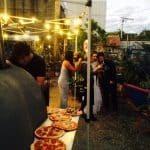 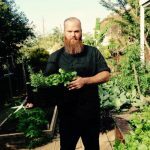 Event Catering Brisbane events with a difference (and all the toppings). 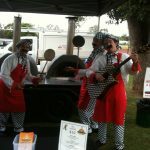 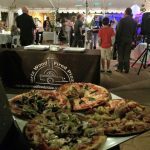 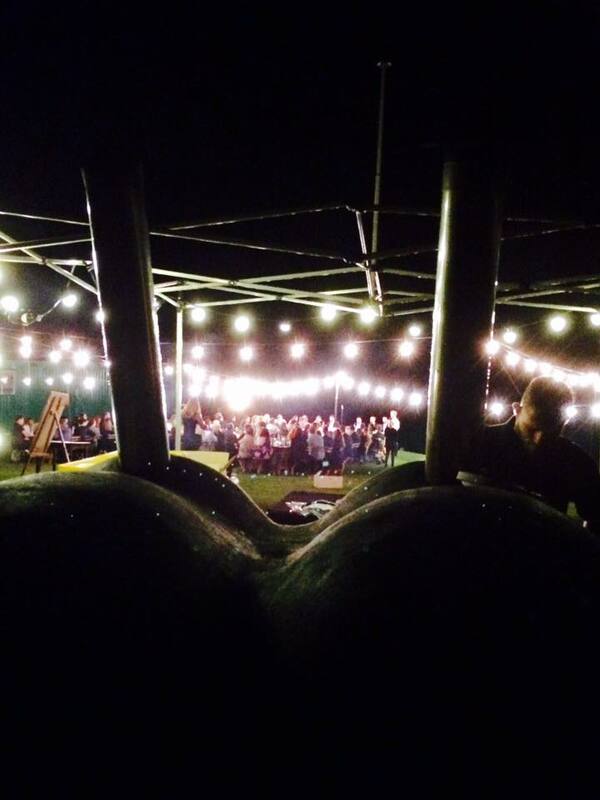 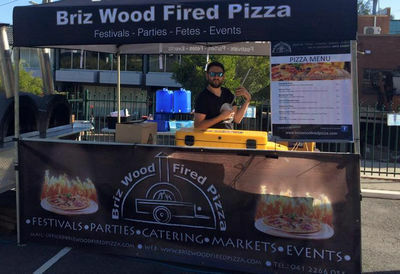 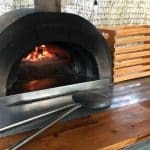 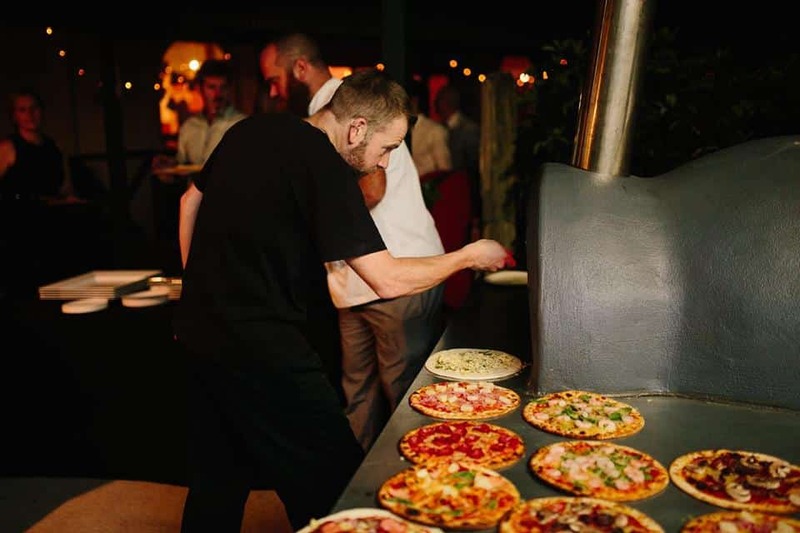 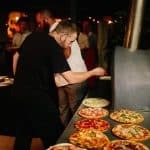 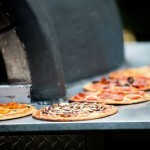 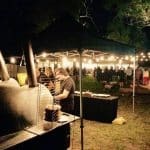 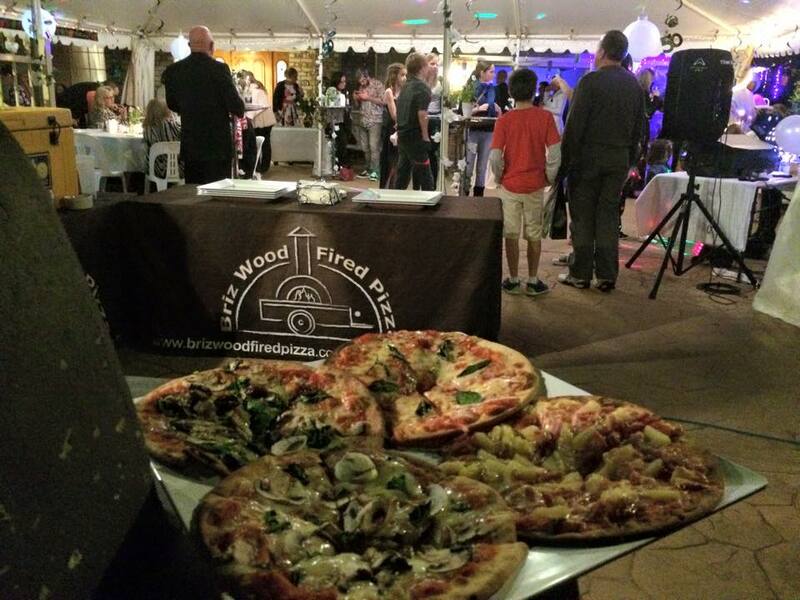 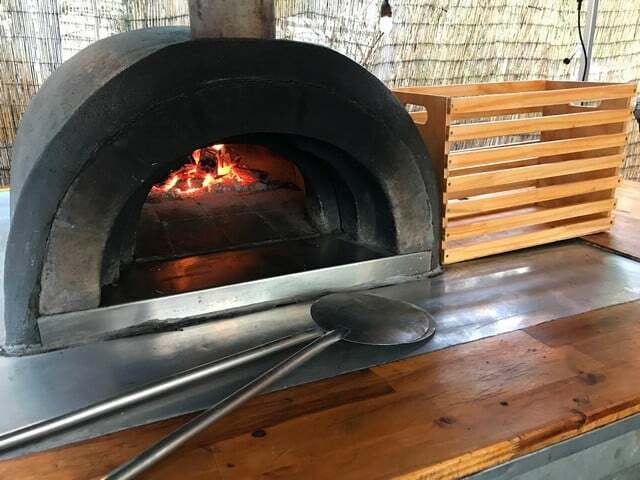 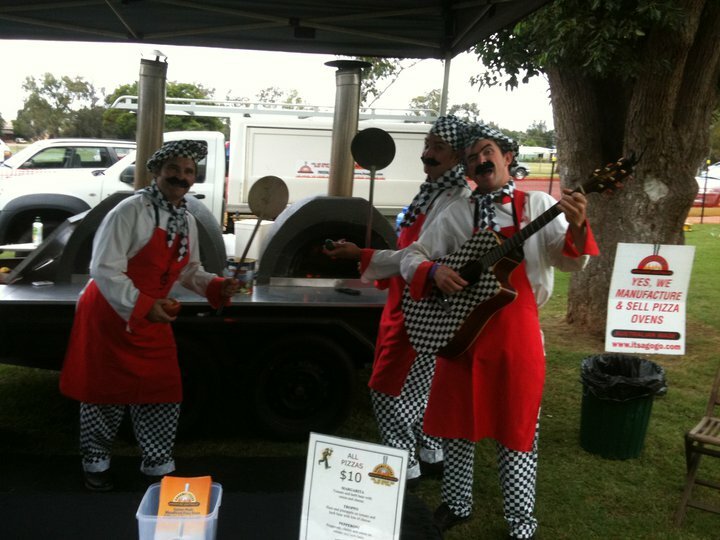 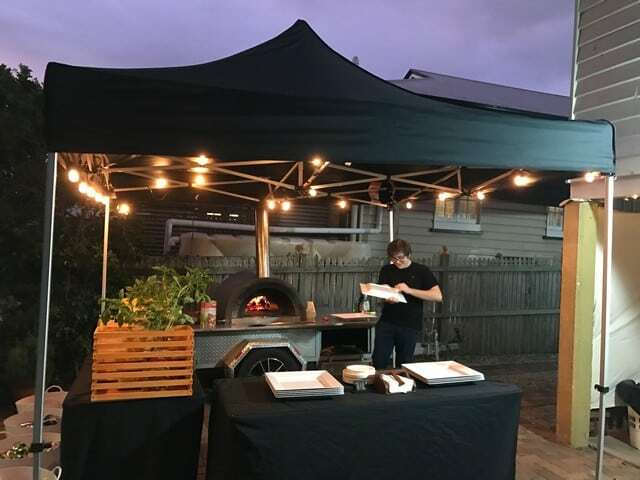 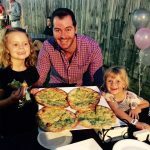 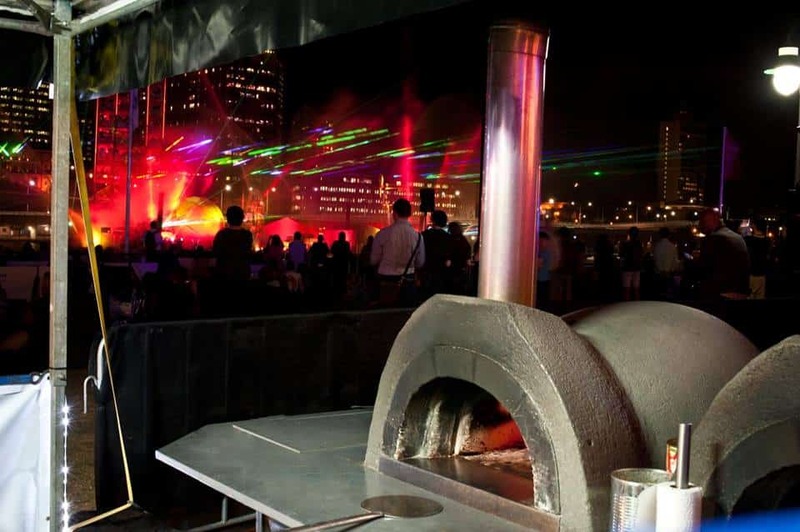 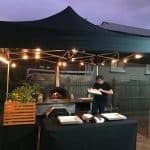 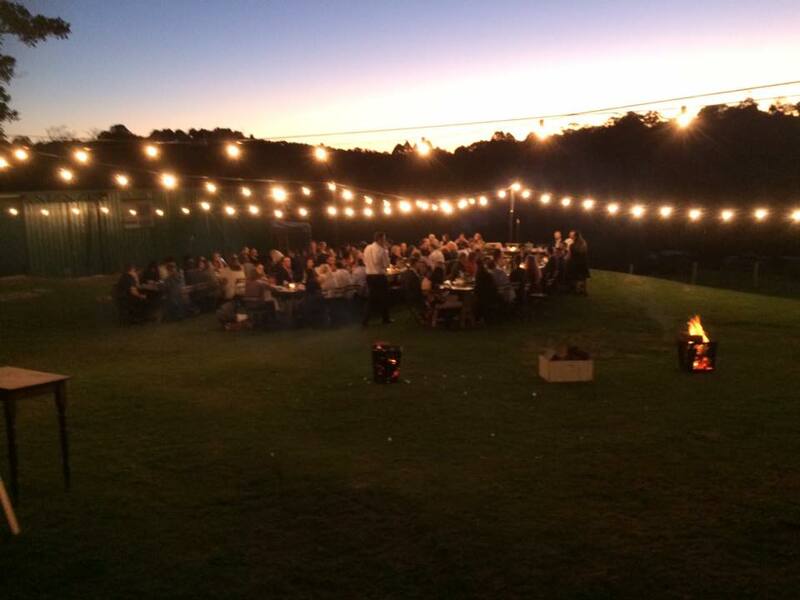 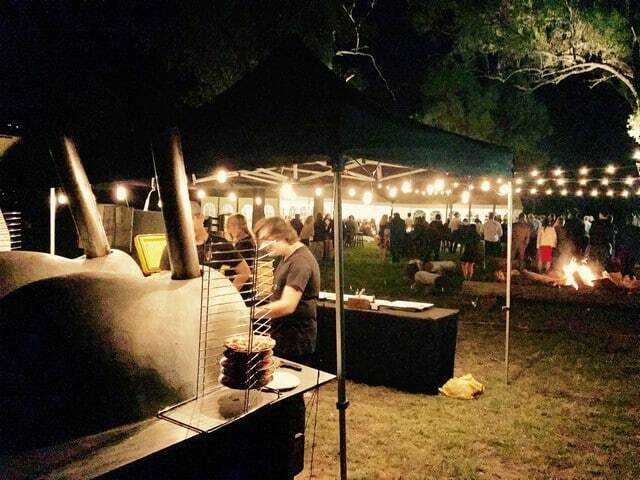 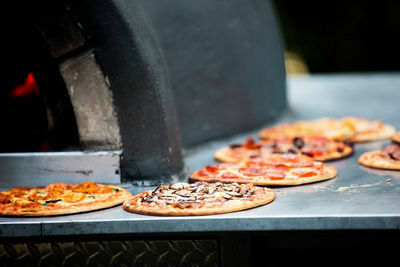 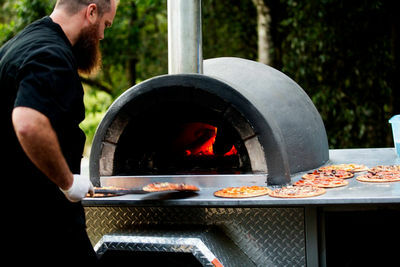 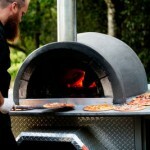 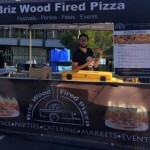 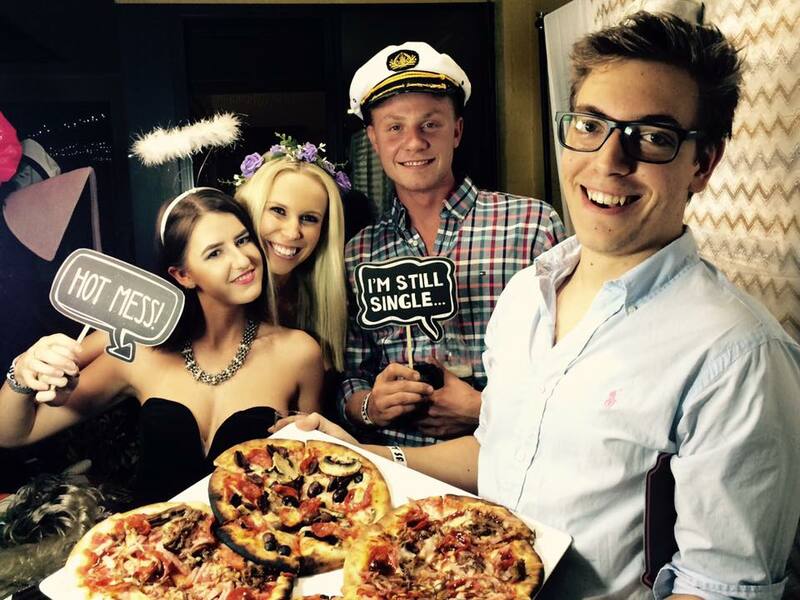 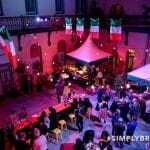 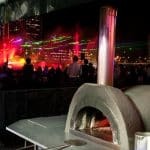 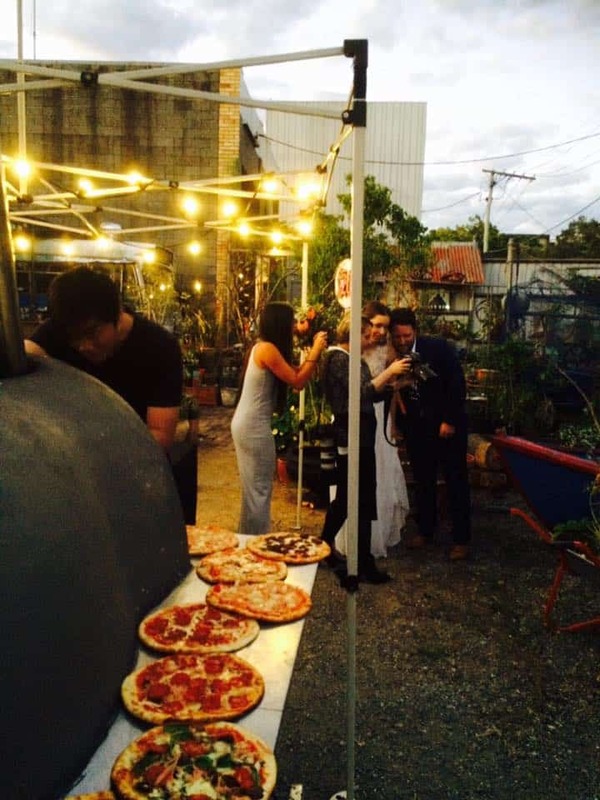 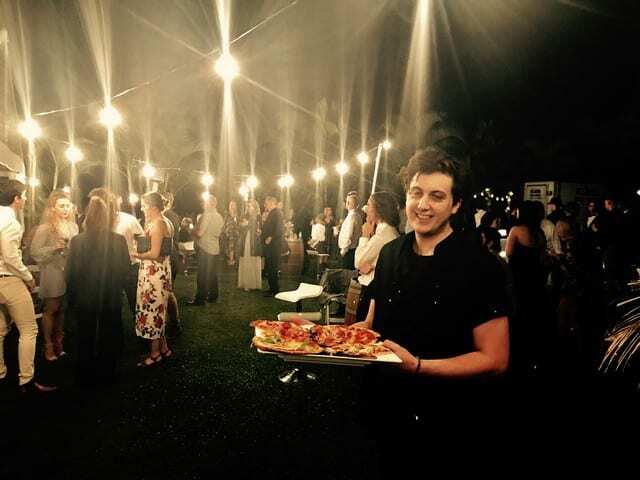 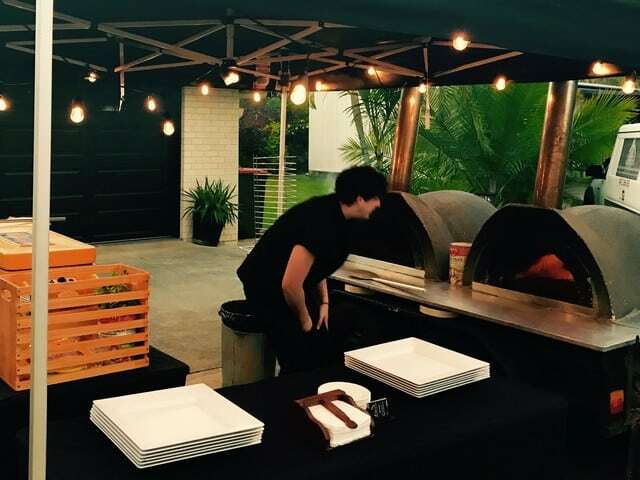 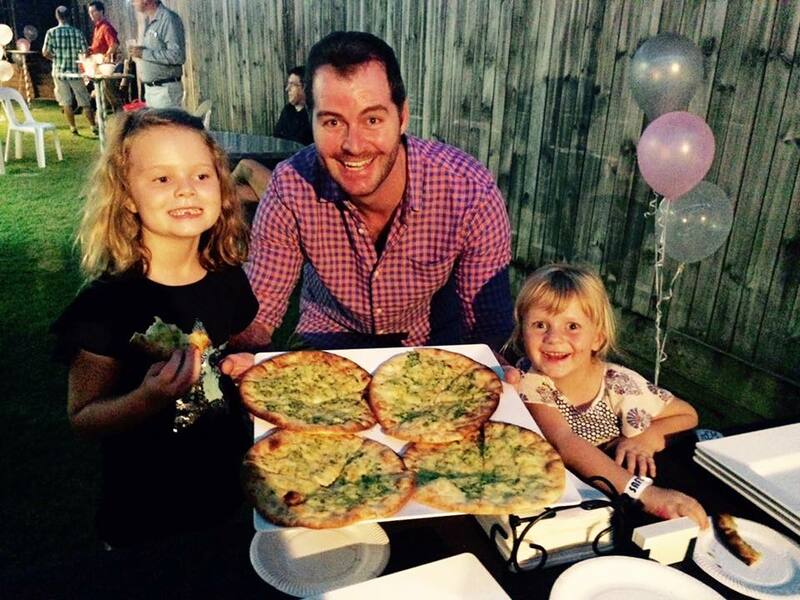 Imagine freshly cooked hot wood fired pizzas being served at your next party or celebration. 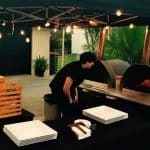 Professional event catering! 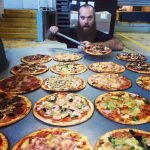 Click HERE to view our our legendary Gourmet Pizzas in action at our Facebook page or head over to Click Here to hear from our legendary Chef de Gourmet Pizzas.